Are you a potter looking for inspiration or space to create alongside other enthusiastic potters? Or would you like to come along and have a go with clay? We are a friendly bunch and always welcome newcomers. We run a variety of creative workshops at the studio, all classes are run by local, Devon artists. These change regularly so be sure to bookmark your favourite page or follow us on Facebook! All Artworks for sale are original, handcrafted creations by local and national artists that you can't buy on the High Street. 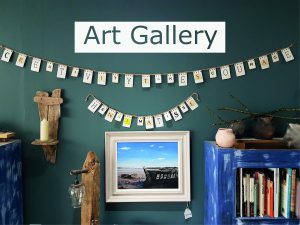 If you're looking for something unique take a look in our online gallery or pop in to browse our latest works of Art. 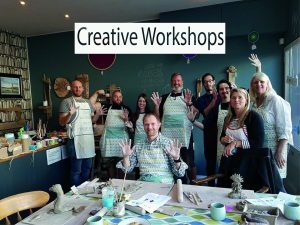 At Mint Creative Pottery Studio and Art Gallery in Newton Abbot, we've loved making opportunities for people to come and 'have a go' at something creative! We are in the process of moving out of our Studio in Newton Abbot...destination unknown...sign up to our newsletter for updates! Sign up to for our latest news, workshops and occasional offers. 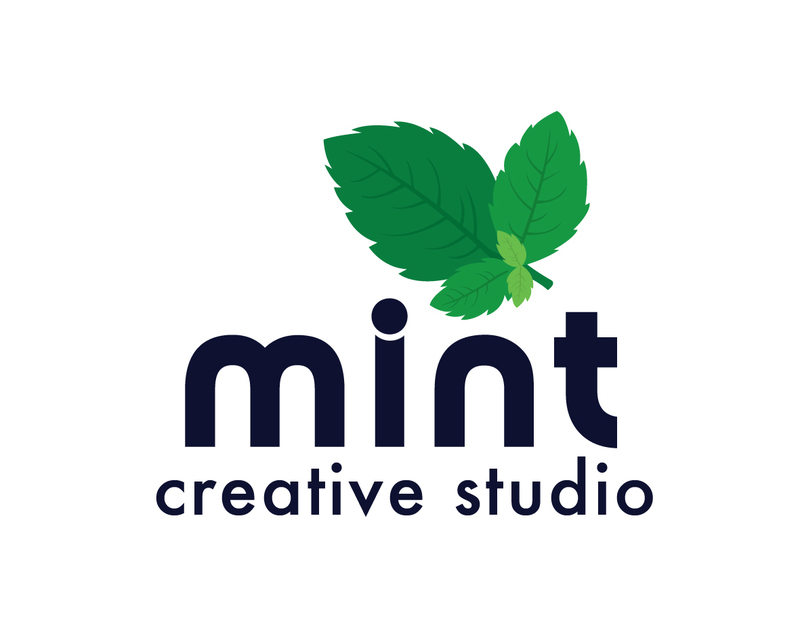 We realise that your inboxes may already be full, so we will just keep you up to date from time to time with what you can do at Mint Creative Studio in Newton Abbot! We use MailChimp, by clicking 'Sign up' below, you acknowledge that your information will be transferred to MailChimp for processing. Learn more about MailChimp's privacy practices here. 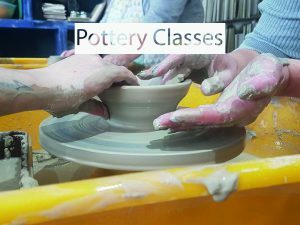 Pottery workshops are restricted to current attendees only to ensure they complete their makings. Places still available via Eventbrite! Last Oil Painting Workshop will be Thursday 17th April 2019. 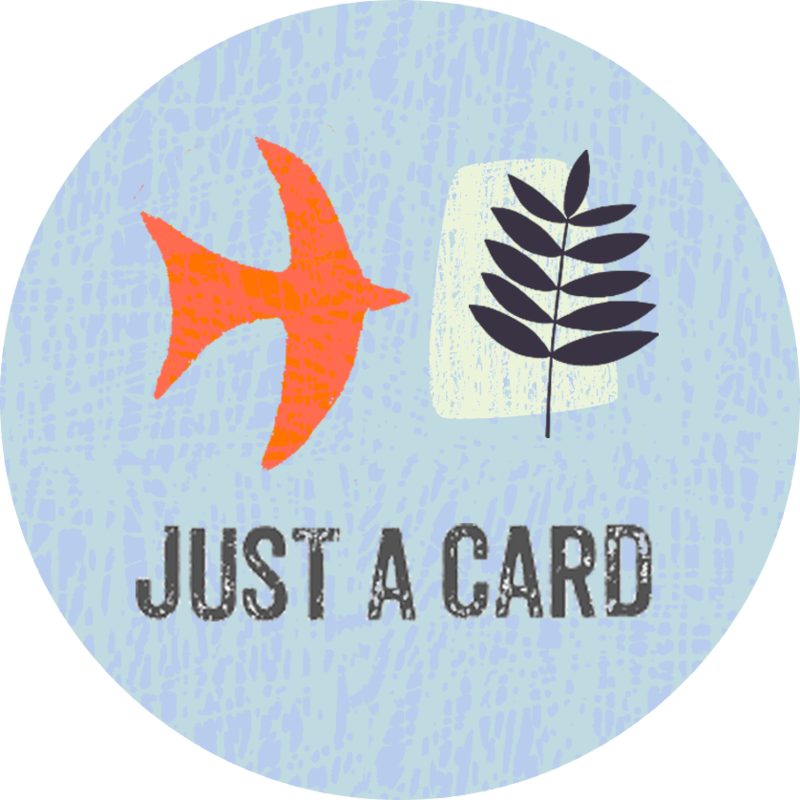 Any gift vouchers outstanding can still be redeemed for artists makings within The Studio and Workshops whilst they are running and there's time for your makings to be completed! As we pack up our last items and get ready to move I'd like to say a huge thank you to all our artists, supporters, fans, helpers and customers. We've loved seeing your creations and sharing The Mint Creative Studio with you...thanks to those who helped us move in and get started, thanks to those who contributed to our ongoing success, thanks to the artists who ran our workshops, thanks for your kind and positive words, thanks for the inspiration and motivation, thanks to all those who bought our artists' work, thanks to those who stepped over the threshold and had a go at something new, thanks to all our volunteers without whom we wouldn't have continued, thanks to Newton Abbot for being our foundation, we'll always remember the fun and laughter shared! At Mint Creative Pottery Studio and Art Gallery in Newton Abbot, we love making opportunities for people to come and 'have a go' at something creative! Still some making a to be collected! Anyone working with ceramics requires a wealth of knowledge, patience, and painstaking skills, but also the ability to cope with failure. Just clarifying - we're not closing, we're moving! Don't let our moving stop you making!!! Please collect all your makings by 1pm Saturday 13th April! Makings to be collected by Saturday 13th April Please! Another batch of lovely creations baked and ready for collection! Lovely works of art in oils in progress! We still have some of Anna Tosney's prints and cards for sale in our Studio, they will be available until April 16th then they'll be returning to Yorkshire!